Do you travel often ?? Then a hand sanitizer is a must for you. 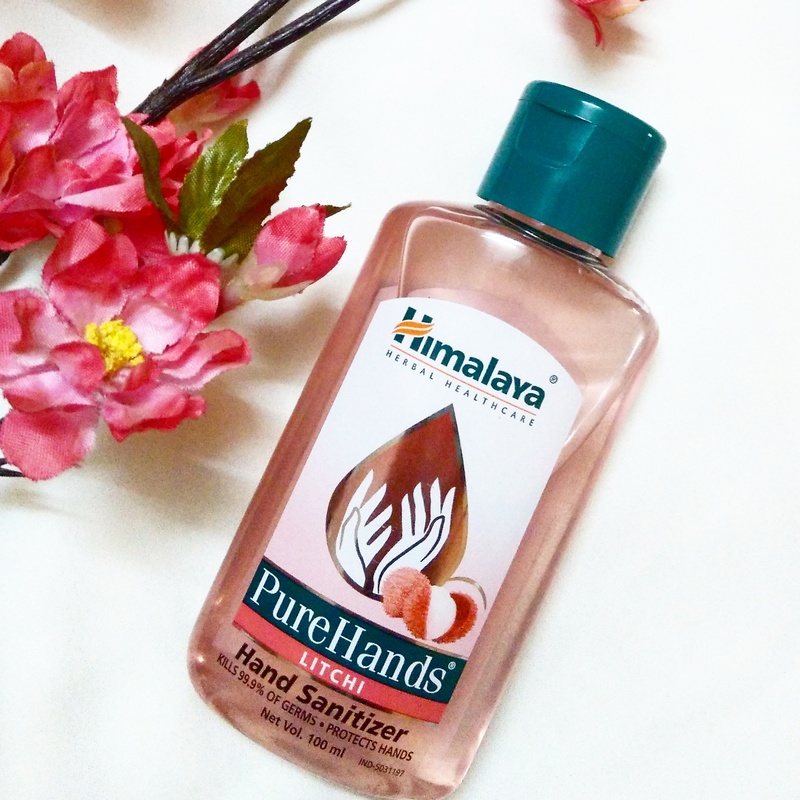 I love travelling so a hand sanitizer is a constant staple of my bag ….One that smells good and is effective in cleaning. 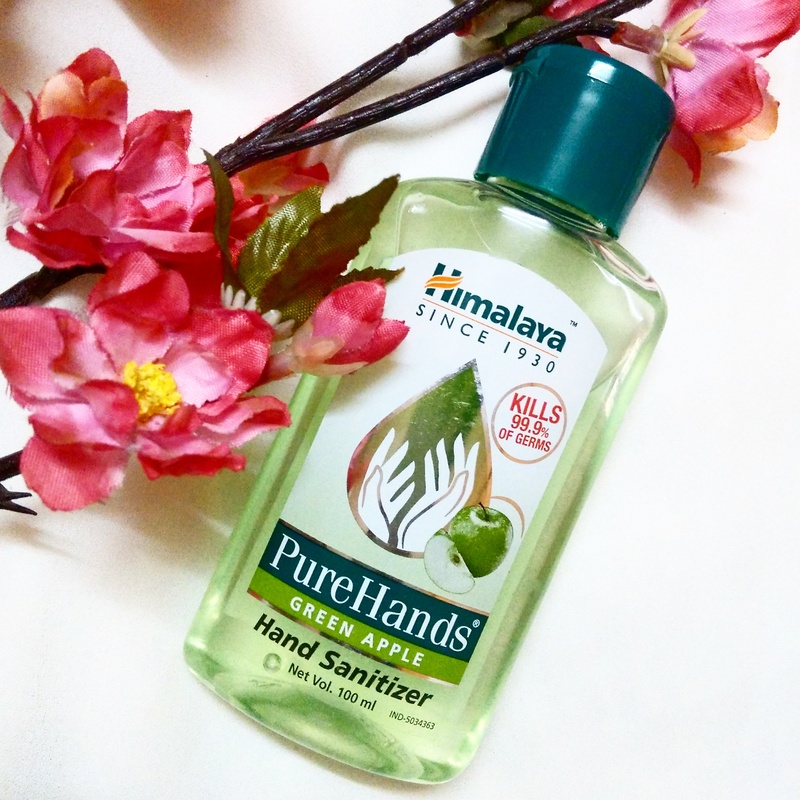 Recently Himalaya Herbals brand sent me 3 hand sanitizers in variants – Litchi, Green Apple and Lemon Fragrance. 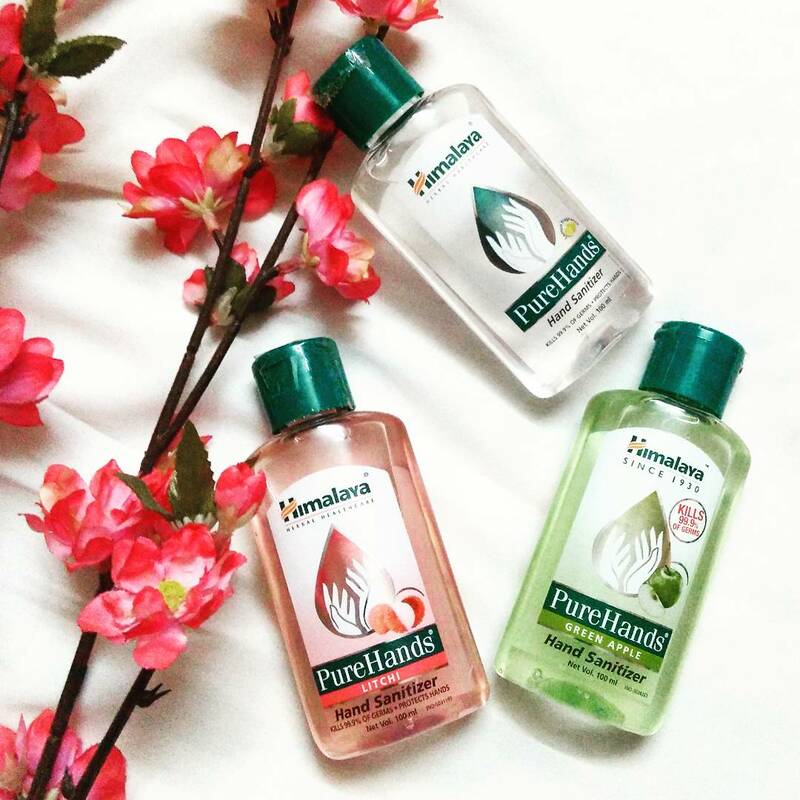 Today i am going to review these Hand Sanitizers. Read on to know my experience. 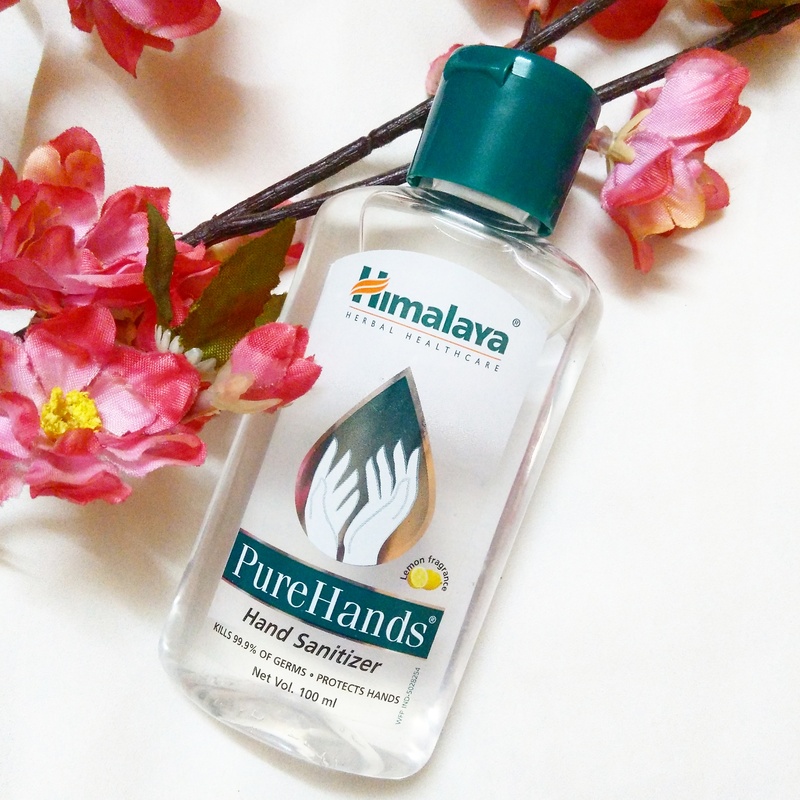 The first of its kind, Himalaya’s PureHands is an effective, herbal, alcohol-based hand sanitizer, which kills 99.9% of germs, prevents infection, and ensures total hand hygiene. Key Ingredients: Hrivera, Coriander, Lime, Ushira, Neem. Directions of use: Squeeze approximately 0.5 ml (coin-sized drop) of the gel on your palms. Rub well over the palms, back of hands, fingernails and grooves briskly, until dry. No water is required after use. PureHands is absolutely safe for regular use. It contains moisturizers that prevent skin irritation. TheProduct has been clinically tested, and its safety and efficacy is proven. Packaging: It comes in a transparent plastic bottle with a flip cap. All the information regarding the product is mentioned behind the bottle. The litchi variant is pink in colour and smells purely of litchi. The smell is so juicy that i have an urge to smell it again and again. The smell lingers on my hand for quite some time which i love absolutely. Among all the 3 variants this has to be my favourite. The consistency of these hand sanitizers is medium. They are not gel type but a little watery. They do the job of cleaning hands very well without drying out them. They dont feel sticky on my hands and get absorbed quickly. You just need 2 peanut size amount for both the hands. All the 3 hand santizers have their respective colours as per the variants. I totally recommend these hand sanitizers.